We are just off I-75 and Cobb Parkway near Wellstar Kennestone Hospital, at the corner of Cherry Street and Cherokee street in Marietta. Our conveniently located office has ample free parking in front and is handicap accessible. 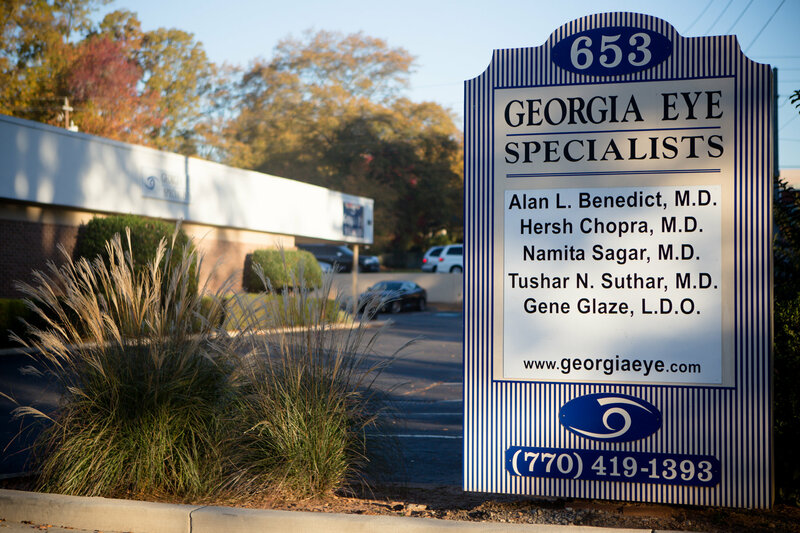 Our office is just quick drive from Marietta, Kennesaw, Smyrna, Acworth, or anywhere in the northwestern Atlanta area.